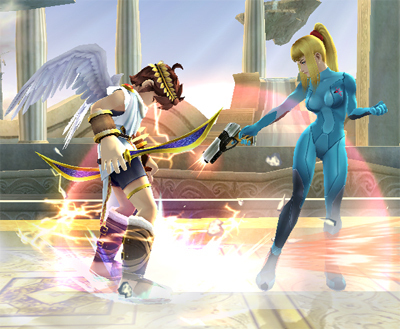 Zero Suit Samus' special moves. Her special moves. Wallpaper and background images in the Super Smash Bros. Brawl club tagged: super smash bros. brawl newcomer veteran zero suit samus samus aran plasma wire plasma whip paralyzer special moves.